This card has quickly turned from being one of the better ones out there to just an average cash back card. It is really unfortunate to see this change especially when some other cards are being enhanced to provide better cash back rewards. 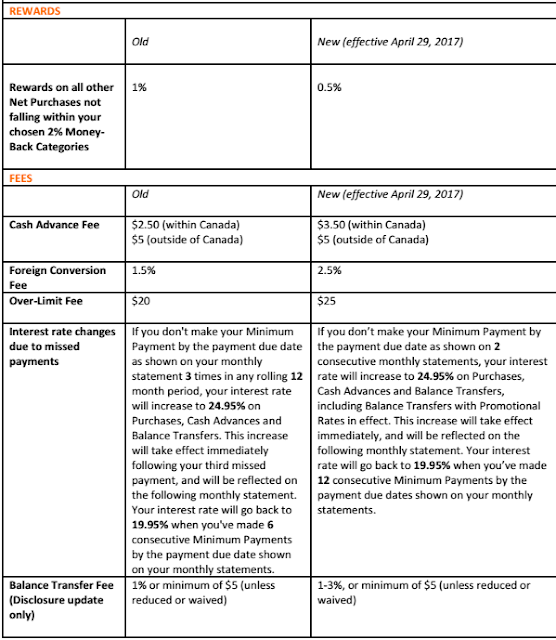 When considering a cash back card you should always refer to our Cash Back Comparison chart to see what card will work best for you. 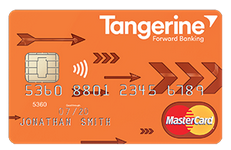 To learn more about the Tangerine card click here. What are everyone's thoughts? Do you currently have the card and will you keep it after these changes?